Vegans and Vegetarian’s (and pre-menopausal Ladies in general) have to be sure to get enough Iron in their diet. Now that can be easy if you eat a lot of beans and leafy greens but you also have to careful to maximize absorption (or how much iron your body actually takes in)…. Iron from meat, poultry, and fish (i.e., heme iron) is absorbed two to three times more efficiently than iron from plants (i.e., non-heme iron). Vitamin C enhances non-heme iron absorption when eaten at the same meal. Calcium in dairy or fortified non-dairy milk decreases absorption of both heme/non-heme iron. Iron absorption is also inhibited/decreased by polyphenols, phytates. — Polyphenols (phenolic acids, flavonoids, and tannins) are found in coffee, tea, cocoa and red wine and when consumed in high amounts, may lead to decreased iron absorption. — Phytates are in grains/legumes. Soaking, sprouting, leavening, and fermenting whole grains render the iron more bioavailable by degrading the phytates. Try to increase your Iron Sources and eat them WItH Vitamin C sources. Eg. Spinach with Red Bell Peppers, Fortified Cereal with Strawberries and almond milk. 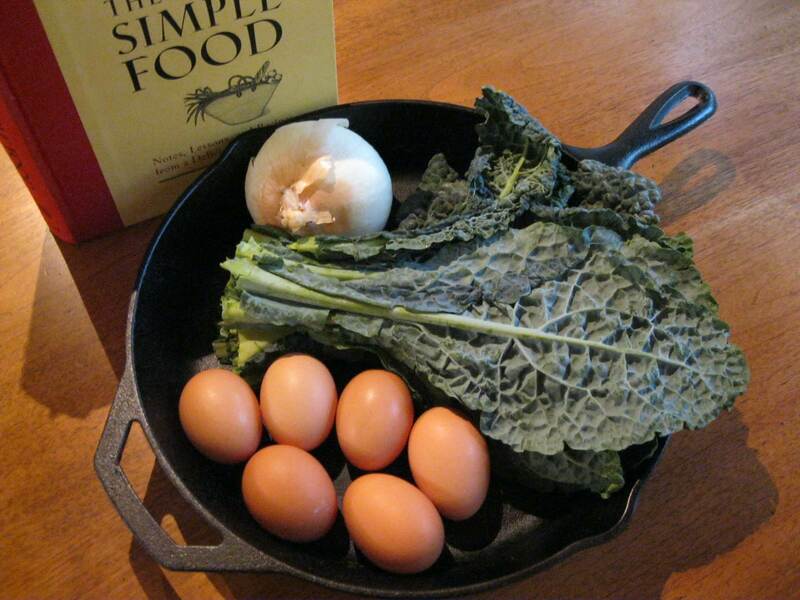 Use an iron skillet– you actually get some of that iron into your food! Especially with longer cooking times, frequent stirring and a newer skillet. Avoid eating your iron-rich foods at the same time as your coffee/tea/red wine or dairy (or calcium supplement). Also talk to your doctor about your latest blood labs and they can tell you if your labs are looking anemic or low in iron.